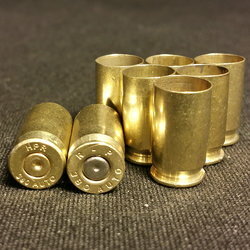 First order for 500 45 ACP Brass and to my supprise about 90% were my favorite to reload, Federal Brass. Brass was clean, polished and like new. Price was a little higher than what I pay at gunbroker.com but the quality was well worth the difference. You just got another repeat customer. 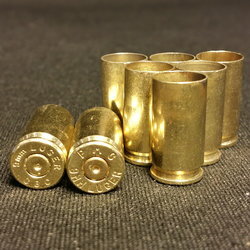 Quality Brass, fast delivery...excellent price!